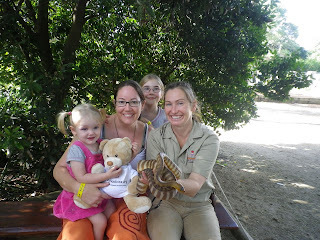 Nait with Ramsy the woma python, me, Laura, Wilson and Chloe. 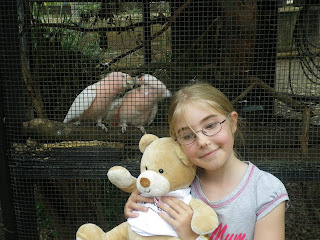 Laura and Nait visit the pink cockatoo. 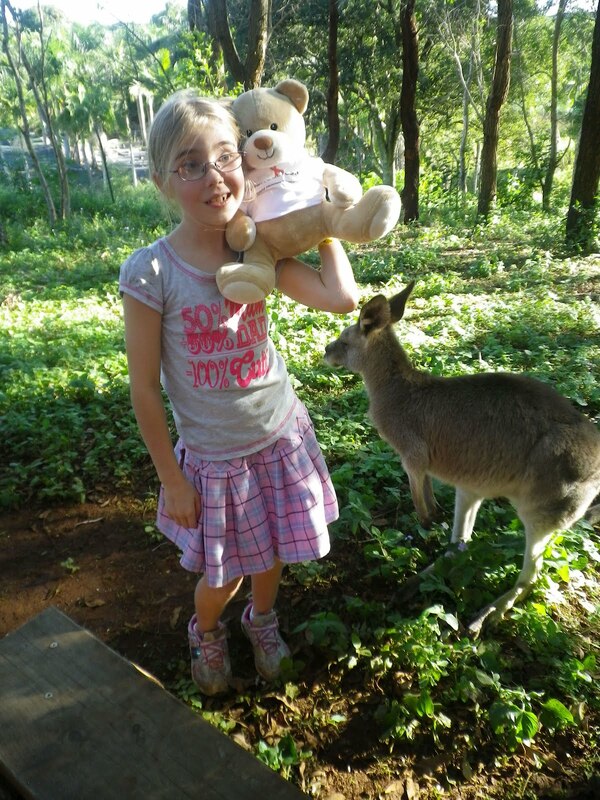 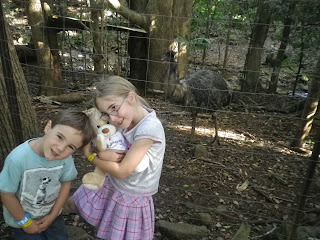 Laura and nait and the gray kangaroo.